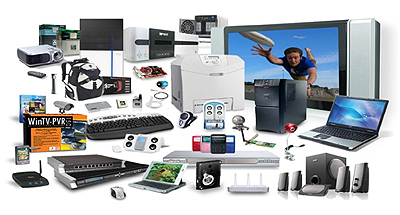 Electronic and electrical waste recycling. WHEN YOUR OLD COMPUTER DIES, WE WILL GIVE IT A PROPER WAY TO GO TO PIECES. 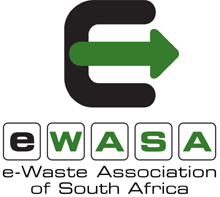 CSR is an E-WASA accredited company, established in 1998 based on the environmental standards of South Africa and customized client requirements to provide a safe complete traceable end of life recycling solution for businesses, corporate organizations and government clients. Our mission is to recover the precious metals and discourage dumping of e-waste on landfill sites by means of providing a safe, complete end of life recycling solution at no cost to you. This means we provide free and safe transportation of all the redundant and obsolete equipment. We are dedicated to building long term relationships with clients' trough quality service that is enhanced by quality staff training. Our offices and "undertakers" processing yard is in Brakpan, Gauteng where all collected e-waste are offloaded and selected. Suitable electronic equipment gets a "second lease of life", while e-waste is recycled and disposed in the most friendly environmentally manner. All the above processes are done under the surveillance of cameras and the premises are locked all the time with a 24 hour security system with armed response managed by EA24.